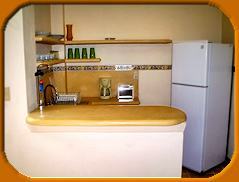 RESERVATIONS REQUIRE A 30% NON-REFUNDABLE DEPOSIT WITH THE BALANCE DUE UPON ARRIVAL. PAYMENTS CAN BE MADE IN CASH (MEXICAN PESOS, US OR CANADIAN DOLLARS) BY PAYPAL OR BANK DEPOSIT. WE DO NOT ACCEPT CREDIT CARDS, PERSONAL CHECKS OR TRAVELLERS CHEQUES. MAID SERVICE IS PROVIDED DAILY. 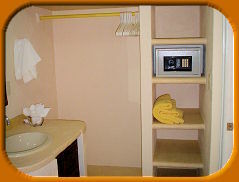 FRESH TOWELS ARE PROVIDED EVERY DAY. 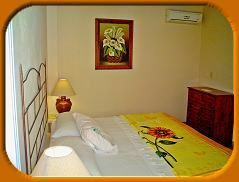 WE HAVE WI-FI INTERNET ACCESS AND A BBQ GRILL AVAILABLE FOR OUR GUESTS AT NO EXTRA CHARGE.